Radio Praha's German language broadcast has an article from two days ago on the status of the German language in the Czech Republic. 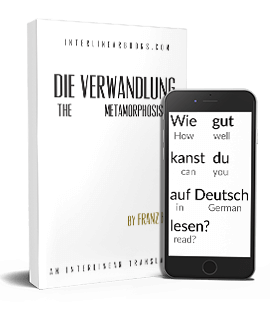 There is also ten minutes of matching audio to the article which makes it great for German language learners. --- the current number of German speakers in the Czech Republic is 18,700, or about 1 percent of the population. 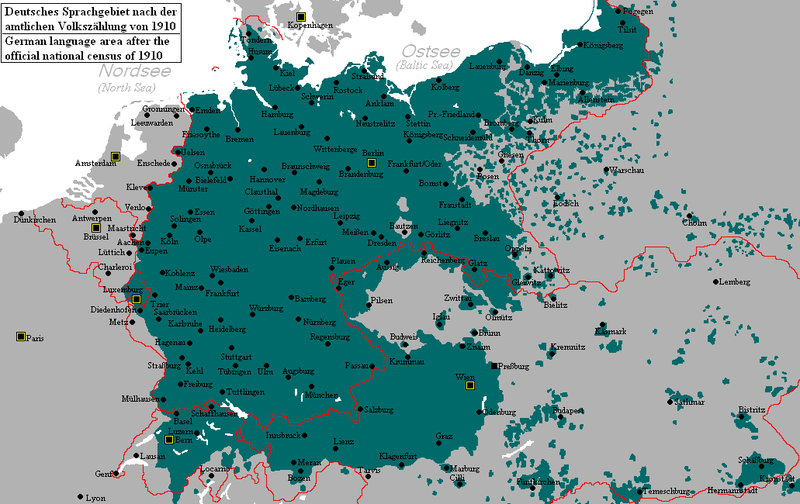 In Czechoslovakia before World War II, for comparison, German speakers made up 30% of the population. --- nobody speaks the regional dialect anymore, so the "German" spoken by the people there is not the same as that spoken by their grandparents.